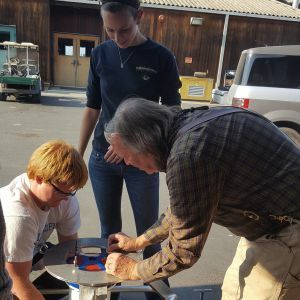 Check out what else our students are doing at MLML! 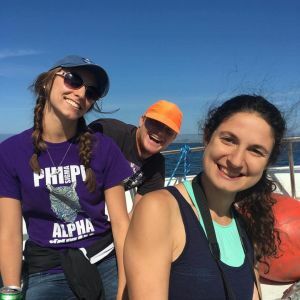 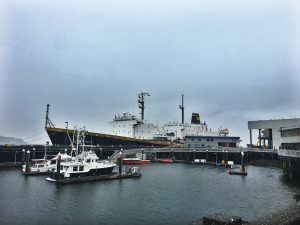 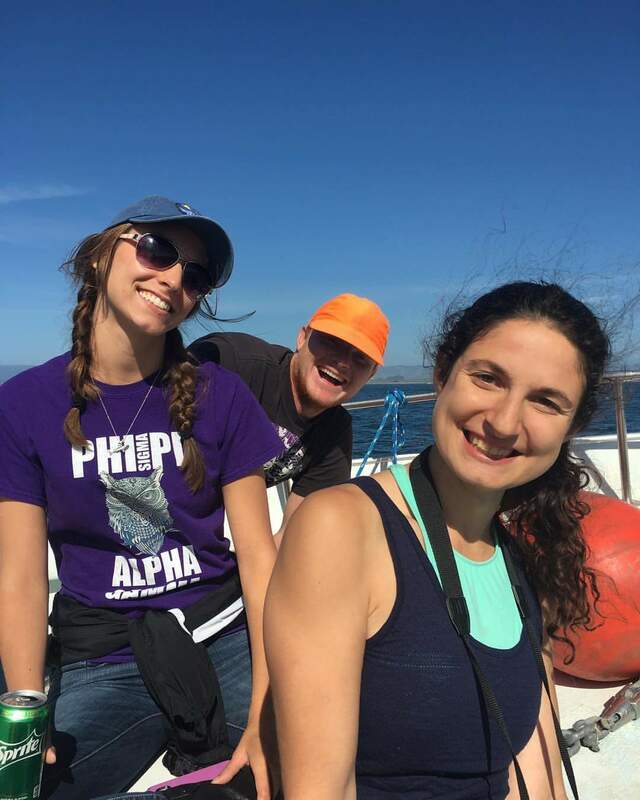 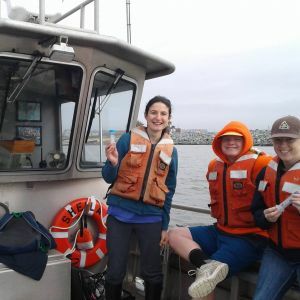 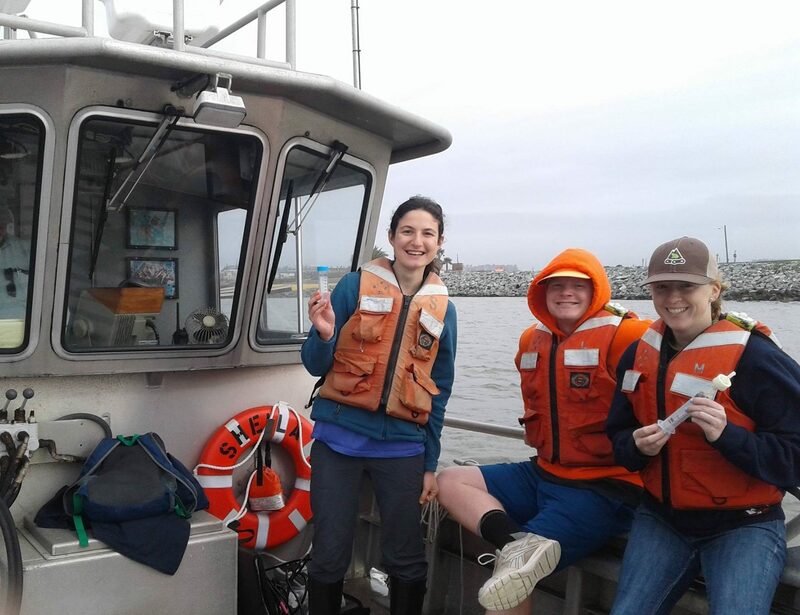 (From left to right) Sierra Helmann, Sean Fitch and geological oceanography’s Kim Elson sampling Monterey Bay water for nutrient analysis for Dr. Kenneth Coale’s chemical oceanography class. 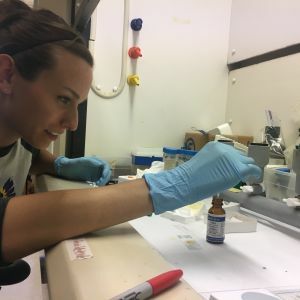 Graduate students, Holly Doerr and Sean Fitch, working on their final project in Dr. Kenneth Coale's (pictured bottom right) oceanographic instrumentation class. 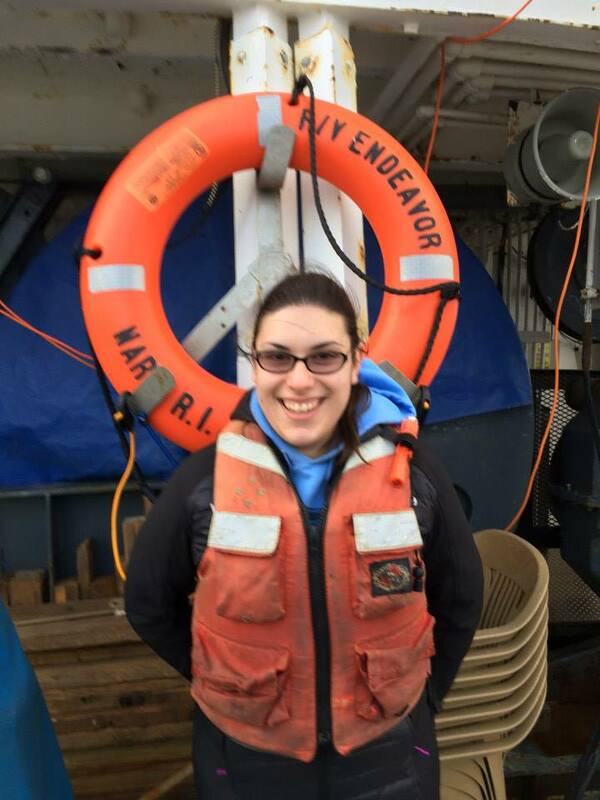 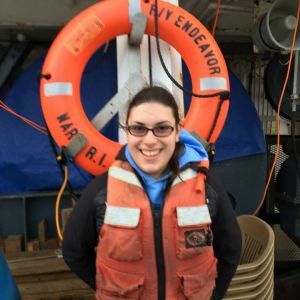 Graduate student, Cynthia Michaud, aboard the R/V Endeavor while researching the Gulf of Maine, March 2015. Graduate student, Natalie Yingling, presents her research at the 2017 MLML Scholarship Reception. 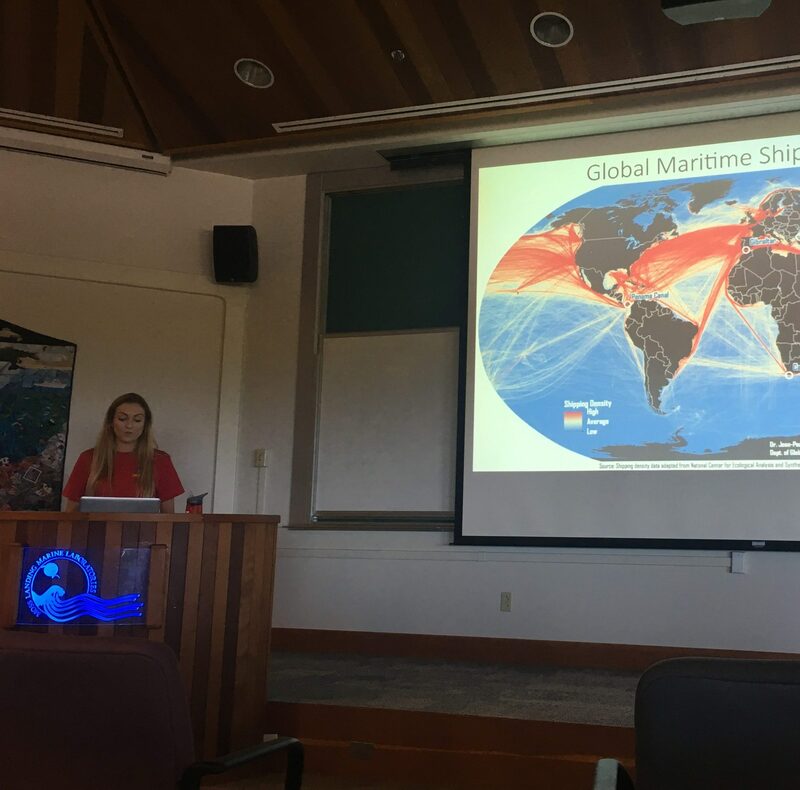 Graduate student, Natalie Yingling, presents a talk at the 2017 annual MLML Open House on the importance of ballast water testing. 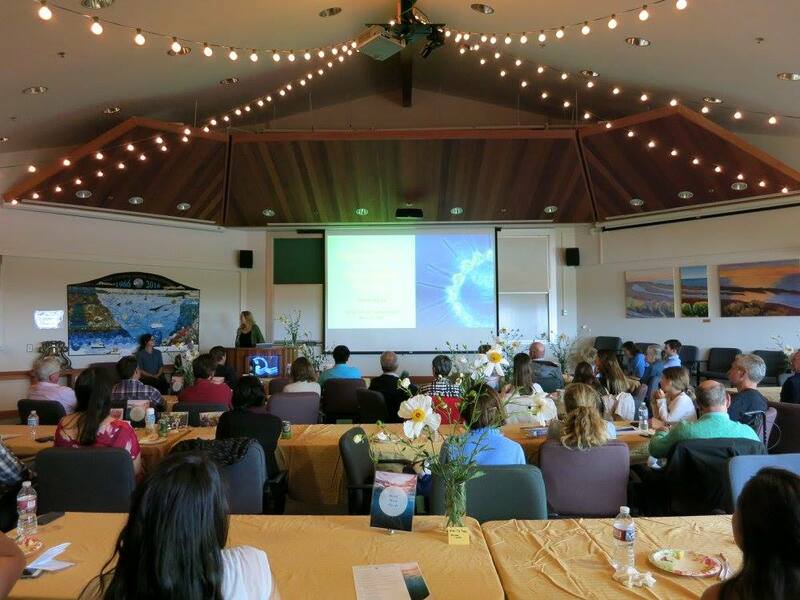 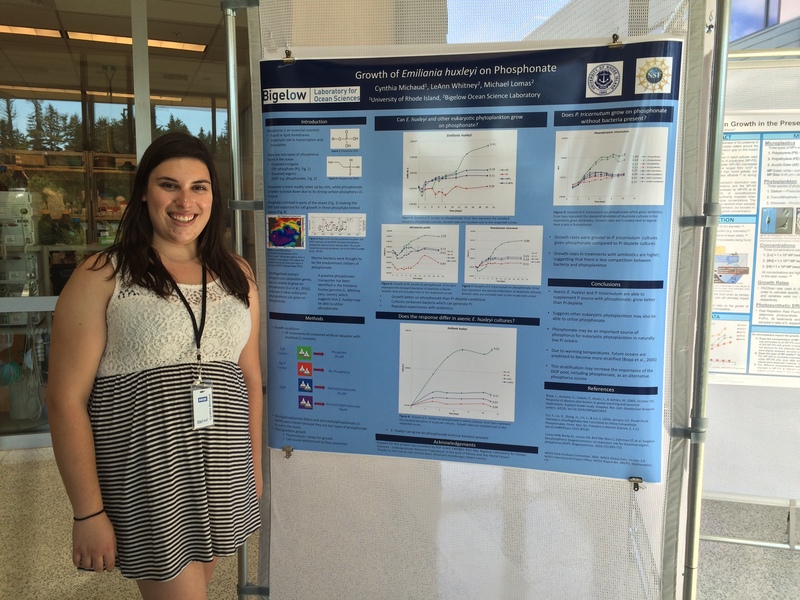 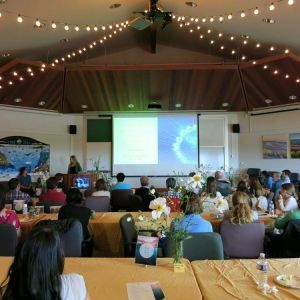 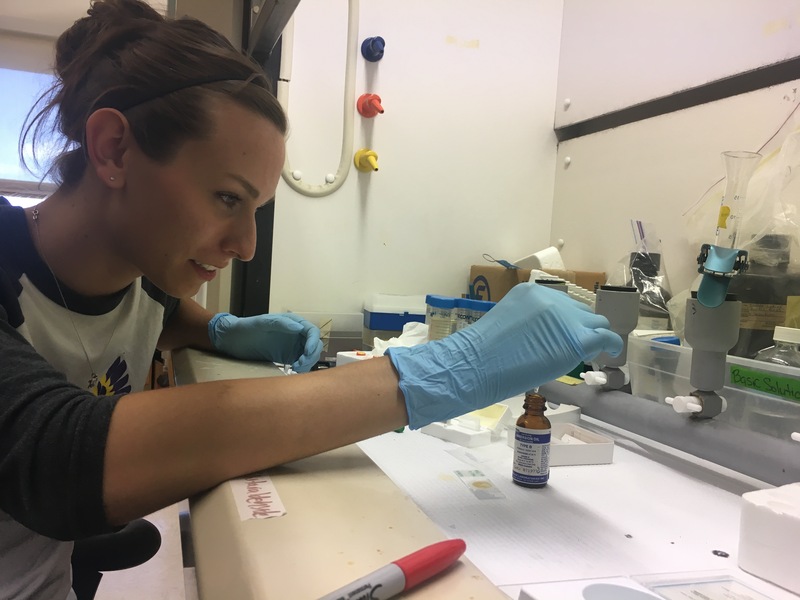 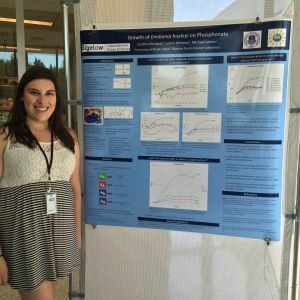 Graduate student, Cynthia Michaud, presenting her research at Bigelow Laboratory for Ocean Sciences as part of NSF REU program in August 2016. 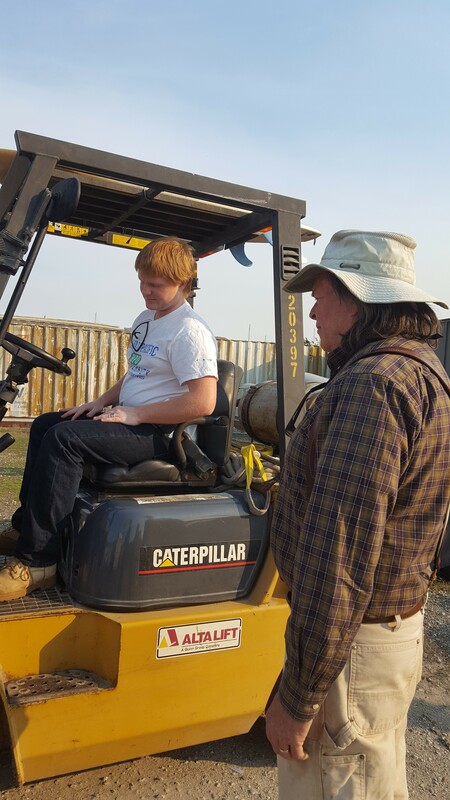 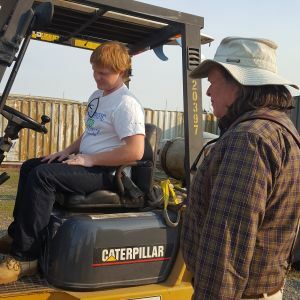 Graduate student, Sean Fitch, getting fork lift certified in Dr. Kenneth Coale's (picture on the right) oceanographic instrumentation class.